No risk is too BIG or too small we insure them all! 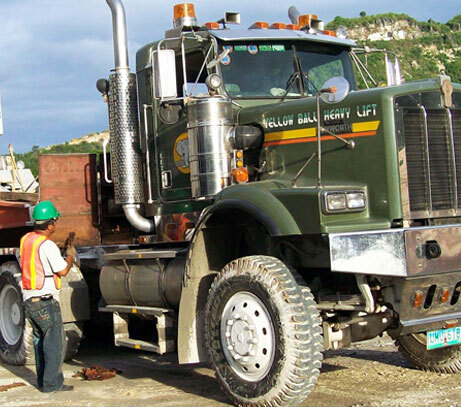 Vehicles are a necessity to transport cargo and inventory. Obviously, state regulation requires you to have liability insurance and provide financial responsibility for collision and bodily injury damages that may occur. Some insurers believe that providing auto coverage will be far too risky to offer coverage for CERTAIN commercial auto business operations. You will be empower by Robust Financial’s ability to not ONLY find available insurance companies to insure you and your business, but also to obtain the most COMPETITIVE pricing in the industry! Robust Financial writes commercial auto insurance on owner operators, for-hire coverage, and for haulers. We work with state and federal filings such as MCS90s and BMC34s and we can insure all types of trucks.